Bouquet shows highly spicy and of medium + complexity and higher density. Tobacco, dried herbs, earth, Blackberry, liquorice and slight floral aromas. On the palate, very fresh, medium + density and fruity with a nice mix of dry acidity and some very slight sweetness at the end. 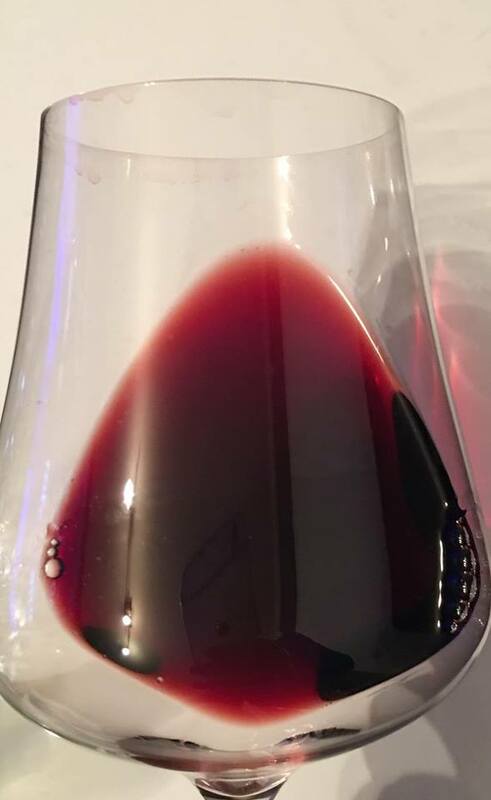 Tannins are not super soft, but well integrated. The finish feels dry and shows some slight woody undernotes, but has a nice length. Forecast: Very hard to tell! This wine is defiantly not a super fruity wine, it has already tertiary aromas, but it doesn’t feel like it’s at its finest stage. Might soften with time, but don’t know if it will improve its already great taste! Wine Juggler conclusion: A region in France I didn’t know and I’m happy to have tried it! 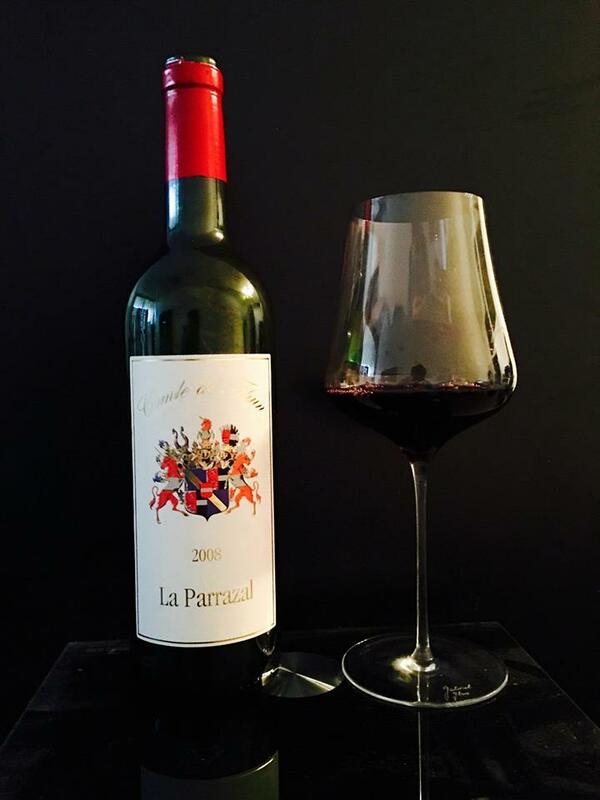 This wine drinks very classic, it has its edges, but doesn’t feel too over extracted like very modern Bordeaux or anything. Very much terroir and authentic taste! I love wines like this! Very good value for the price, Bordeaux can’t catch up! Who will love this wine: Only for people who like terroir wines. It’s of course not the most classic wine out there, but for a French wine of that quality and this price, you don’t often find such complex and elegant wines! I’d recommend this to people who are more used to drink French red wines to compare the difference between BDX and this region.